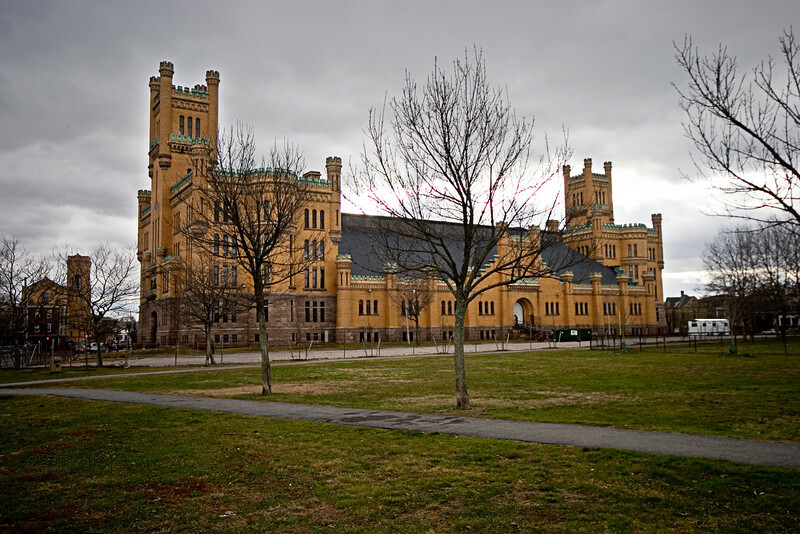 Officially known as the Dexter Street Armory, you'll not find a single Rhode Islander that recognizes it by that name. Rather, we all know it as the Cranston Street Armory. Once the home of the Rhode Island National Guard, for years it was the site of numerous daily torture sessions for countless high school students engaged in the Rhode Island Interscholastic League Indoor Track season. The track was 10 laps to the mile on a wooden floor without banked turns.